Microsoft Hosted Exchange eliminates the need to replace or upgrade an expensive server just to run your company emails. Only Microsoft Hosted exchange comes with built-in cyber-Security features that remove viruses, malware, spam and even ransomware threats before they reach your mail file. Licensing starts at $6.05 per mailbox per month and you can vary numbers up and down easily as your business expands or contracts. Our Microsoft Hosted Exchange e-mail solutions through Microsoft are the best money can buy, robust with 99.9% service availability and can be supplied as an email service only (Microsoft Hosted Exchange) or combined with the latest Microsoft Office software (Office 365 and Office 2019) Microsoft Hosted Exchange automatically updates email, calendar, and contacts across a range of compatible mobile devices including iPhone™,iPad, Android™ phones, BlackBerry® smartphones, Microsoft Windows Mobile®, and Windows® Phones and will work on any computer using Windows or Apple Operating Systems and mail software. If you already own your own domain name, it can be hosted by Microsoft and the cost is included in the Microsoft Hosted Exchange or Microsoft Office 365 (Small Business Premium or Higher) subscriptions as detailed below. 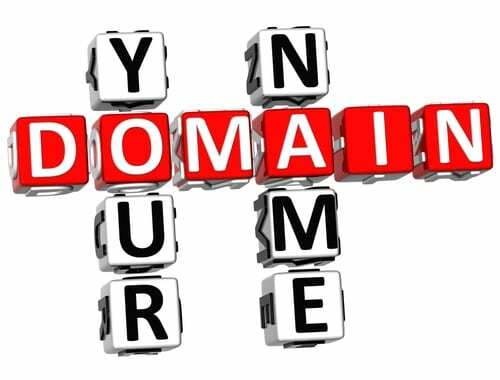 If you do not own your own domain, let the IT Guys(WA) purchase and setup your custom domain for only $20 per year for a .com, .com.au. .net, .net.au, .org or .org.au and it can then be hosted on the Microsoft Hosted Exchange Service or on Microsoft Office 365 (Small Business Premium or Higher) for free. Access Microsoft® Exchange Online with automatically updated email, calendar, and contacts across a range of compatible mobile devices including iPhone™, Android™ phones, BlackBerry® smartphones, Microsoft Windows Mobile®, and Windows® Phones. Don’t have your own custom Domain? FREE, Generic or ISP based domain names in emails do NOT do your business any favours. Once you or your company has its own domain name, it will have to be “hosted”. In order to receive and send emails, a server (located either on the internet or in your office) is required to host an email program such as Microsoft Exchange, IBM Lotus Domino, Sendmail etc. Bigger companies may elect to host their email server on their own servers on own premises. Smaller companies often “rent” hosted mail services from a variety of sources. Renting such services can cost hundreds of dollars per year whereas the cost of purchasing your own server and mail software will cost thousands of dollars and will need to maintained and replaced every 3 to 5 years. 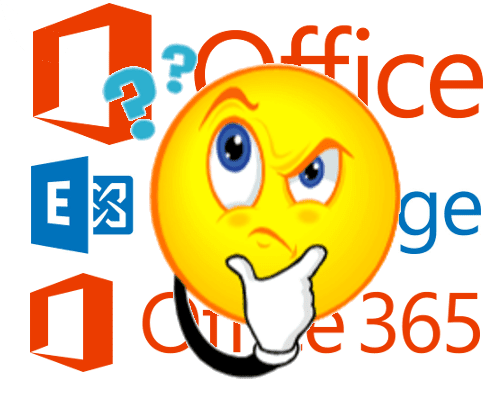 The IT Guys can register a domain for as little as $20 per year plus setup costs and it can then be hosted on the Microsoft Hosted Exchange Service or on Microsoft Office 365 (Small Business Premium or Higher) for free. The most difficult part of moving your mail to a new provider is the data migration. It is not a simple task and not to be attempted by the feint hearted. The IT Guys have performed this operation numerous times and understand the pitfalls thus making the you can contact us here and speak to one of our consultants.The work can be carried out remotely, our respective location is not an issue as long as you have a reliable Internet connection.